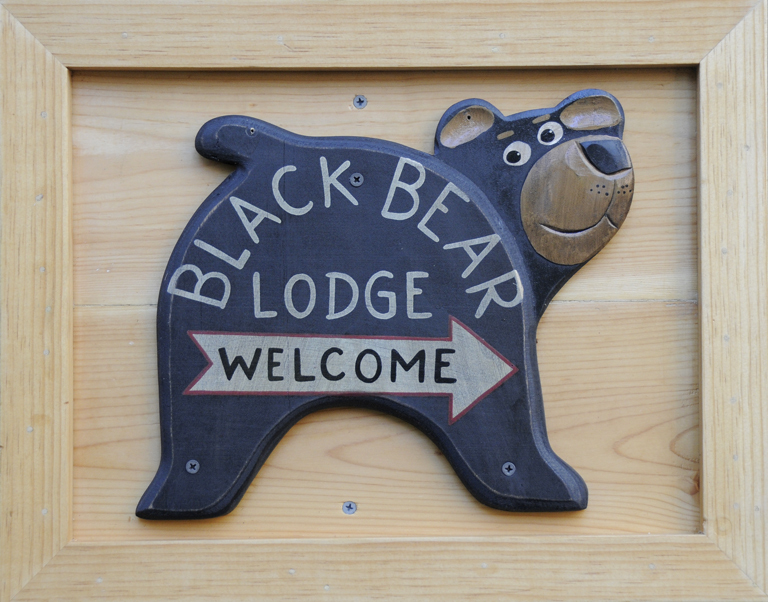 Tahoe puts on a summer show « Welcome to Tahoe's Black Bear Lodge! 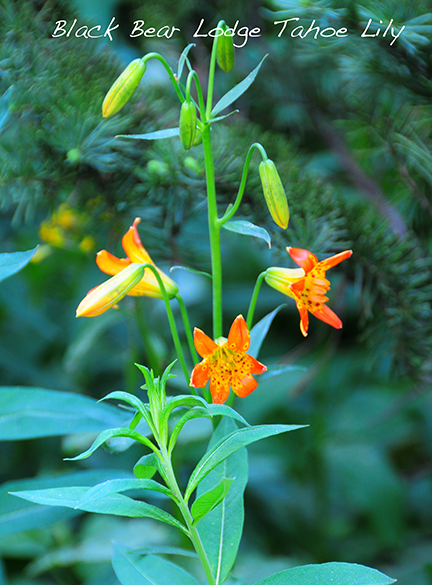 It’s prime time and hikers, swimmers and mountain bikers are out in full force. 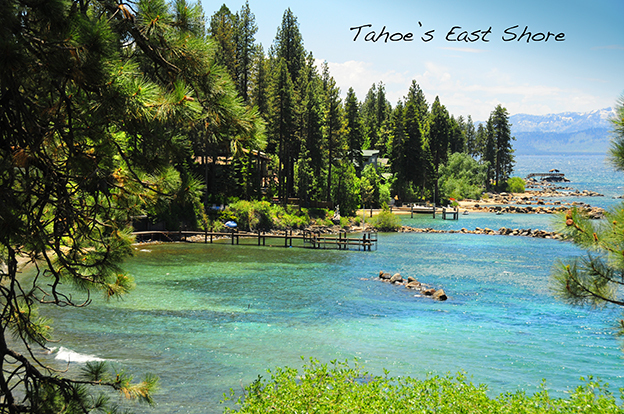 The Black Bear Lodge Tahoe is in the center of it all. 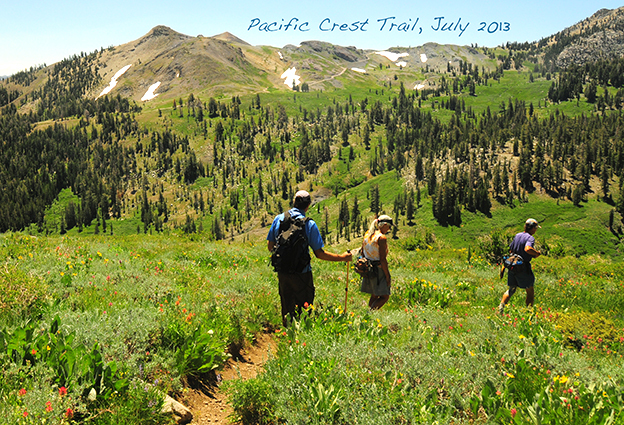 Have a taste of the Pacific Crest Trail which cuts along the high border of our Lake. This entry was posted in Uncategorized and tagged Black Bear Lodge, Lake Tahoe, mountain bikers, pacific crest trail, Tahoe hiking, Tahoe summer.